It looks like proper request from isolated server(s). But in any case application converts image with some kind of converter and I started to dig deeper. After some tests of this parameter (one of my favorite, which brought me a lot of money - parse SVG, which is a XML by design, to get an SSRF issue from converter’s instance, which not always the same as server which requested image or, if I’m in big luck, to get an XXE issue.) i was disappointed. No ones fired. 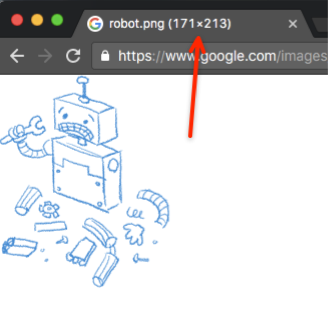 ImageTragick was last hope. Although I had no hope. If you are not familiar with this issue or lazy a bit - here is a PoC url. - But what if… if there is just some firewall restriction? - I asked myself. To be honest I tried to find common way to exploit this http request but short tests shown that either all outbound ports are closed or I will spend a lot of time to find one that will be open. And I went another way which is sufficient for PoC. 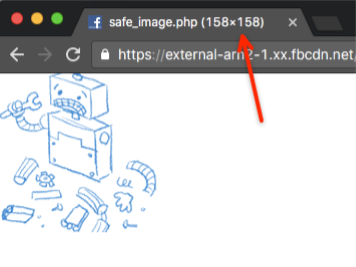 For full proof that exploit works I provided Facebook security team with result of `cat /proc/version` output which is not going to publish here. According to Facebook’s Responsible Disclosure Policy no steps deeper were taken. Already after initial report we discussed with Neal from Facebook security team that `cat /proc/version | base64` could be more useful and some deeper research showed that `base32` is more commonly used for various techniques including DNS tunneling (see https://www.sans.org/reading-room/whitepapers/dns/detecting-dns-tunneling-34152). I am glad to be the one of those who broke the Facebook.